2009 American Idol 8x10 photo autographed by finalist Megan Joy. ONLY ONE LEFT. 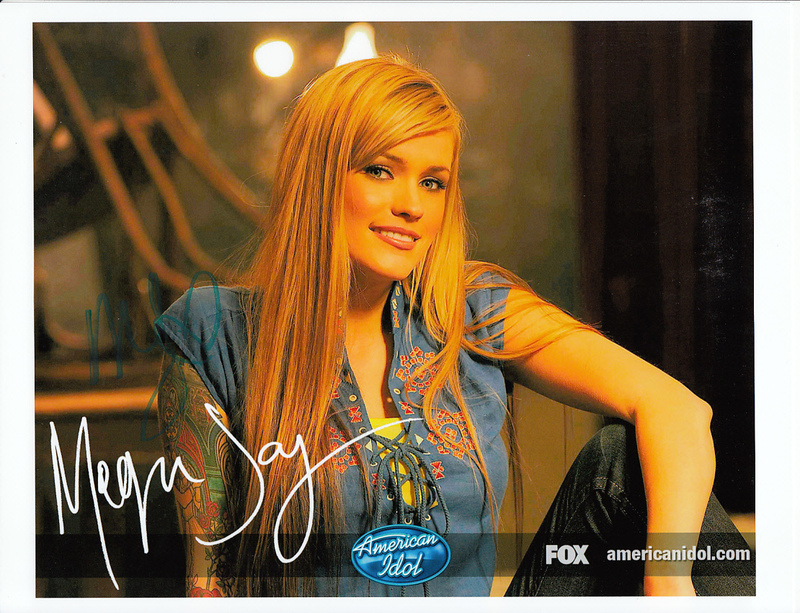 Obtained in person at the American Idols Live tour. With certificate of authenticity from AutographsForSale.com.